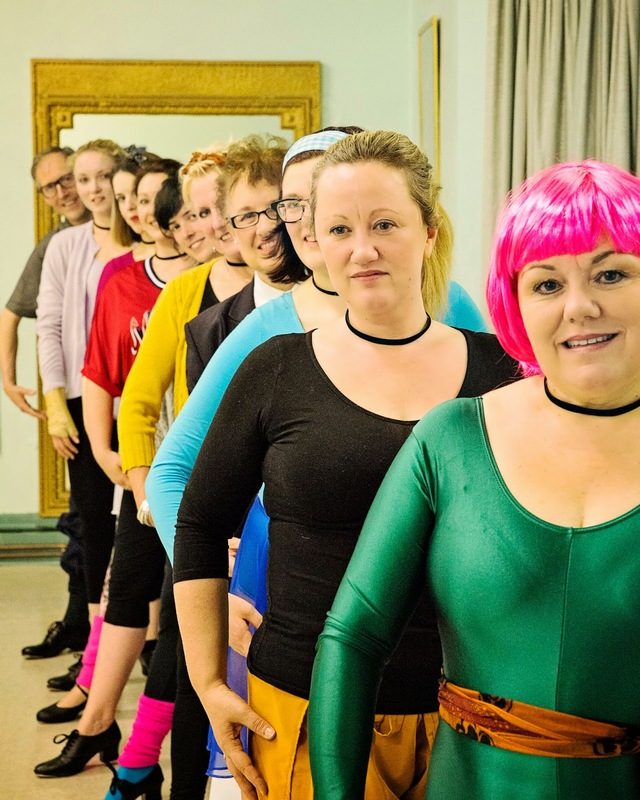 The People’s Theatre prides itself on the variety it offers. 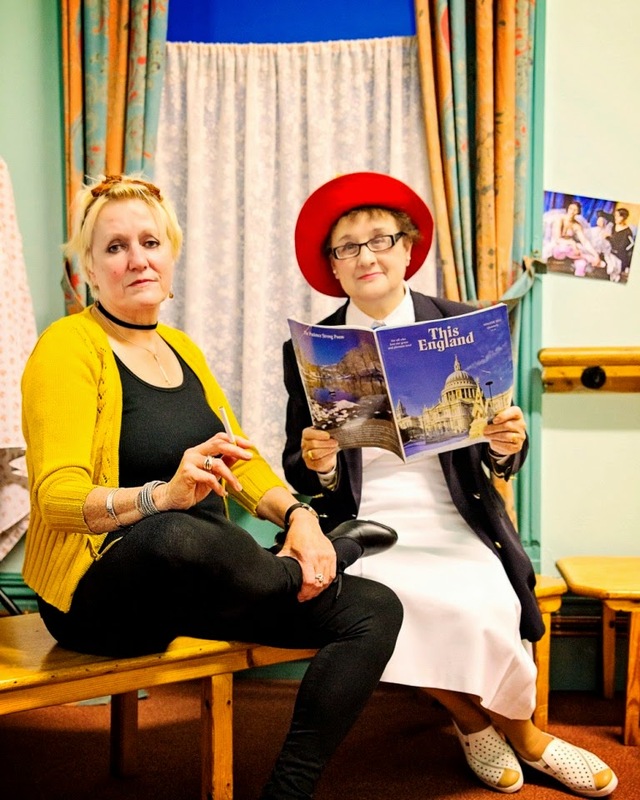 So as well as regularly performing plays audiences might not have seen before they are also not adverse to some old favourites too. 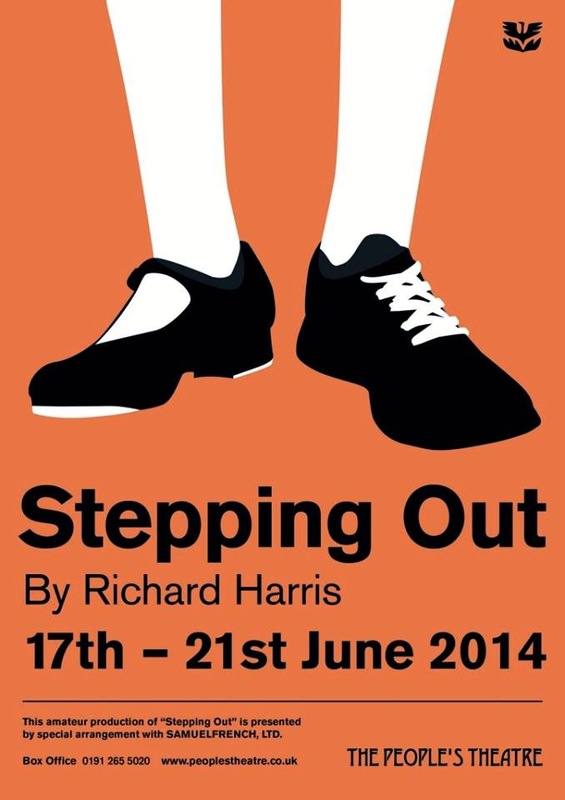 From Tuesday 17th June they present the Richard Harris toe-tapping comedy Stepping Out that charts the exploits of the Mavis Turner Tappers, a class of amateur hoofers who meet once a week in a scruffy church hall and who are forced to raise their game and work as a team when they are invited to take part in a big charity show. It’s a play so popular with People’s members and audiences that two of its cast are returning for a third time! Anne Havis returns as acerbic pianist Mrs Fraser, while Roger Liddle reprises his role as the only man in the class, the rather hapless Geoffrey. 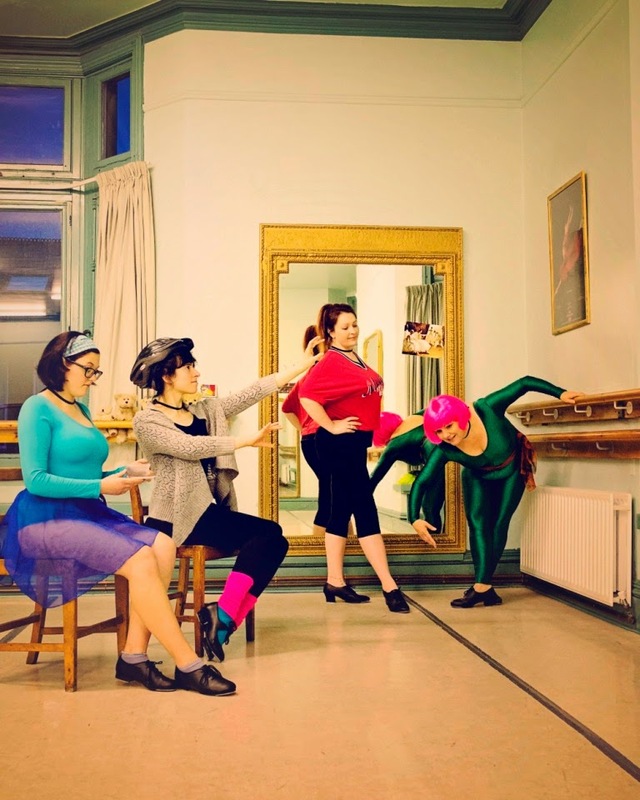 They are joined by eight actresses brand new to the play, and in some cases brand new to tap-dancing. So The People’s Theatre is the place to be next week to see how Lynne, Dorothy, Maxine, Andy, Sylvia, Rose, Vera, Geoffrey, Mrs Fraser and Mavis cope with the steps - and each other - in this energetic, feel good comedy that is the ideal way to step (ball change) into summer!